Acoustic Vs. Digital: Which Is The Best Piano? Lots of students ask me if they need to have a ‘real’ piano to learn to play. There are many reasons why my answer would be yes. But there are an equal number of reasons why the answer is no. There are pros and cons to each. In an ideal world, students should have both, side by side in a quiet room where they can work and practice. Just think of all the four-hand duets you could play with a friend! 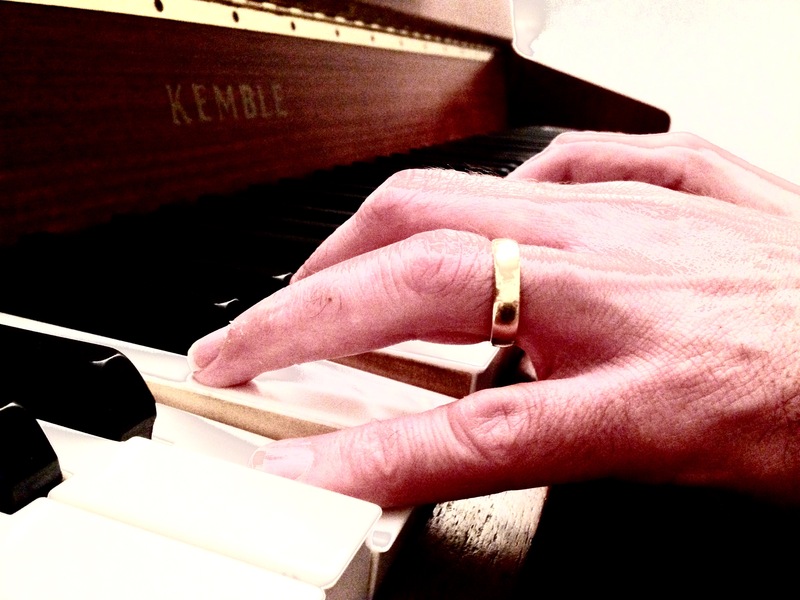 Acoustic Pianos are made to be played. Beautiful furniture or gorgeous instrument? Pros – Pianos come in all shapes and sizes. Chances are, if you have the room, you can fill it with a very beautiful and ornate piece of piano furniture. But pianos are made to be played. You can play ten notes at once with your fingers. This opens up a wealth of harmonies within repertoire not available to other instruments. 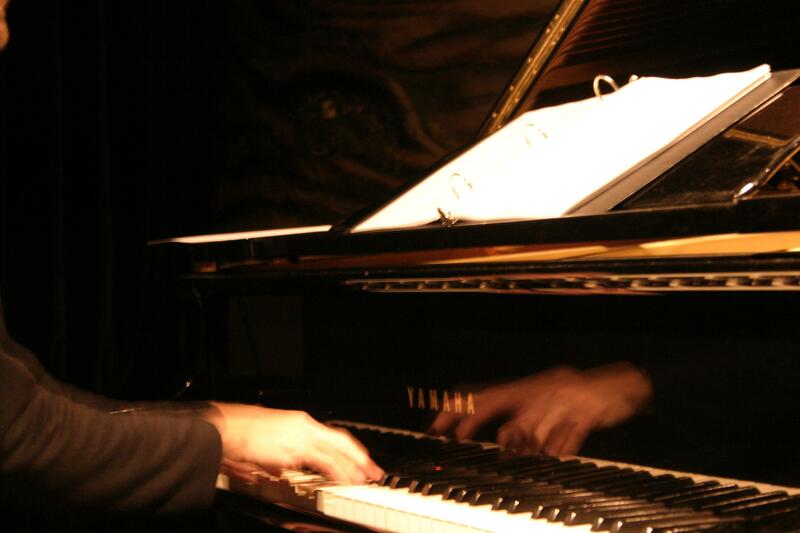 The quality of tonal colour possible with a piano is also absent for many other musicians. Advanced, contemporary repertoire calls for the finest nuances to the sound. Some of these are only possible when you are in direct contact with real piano strings. The shading of the tone is heard clearly and cannot be accurately recreated. Each performance is unique. 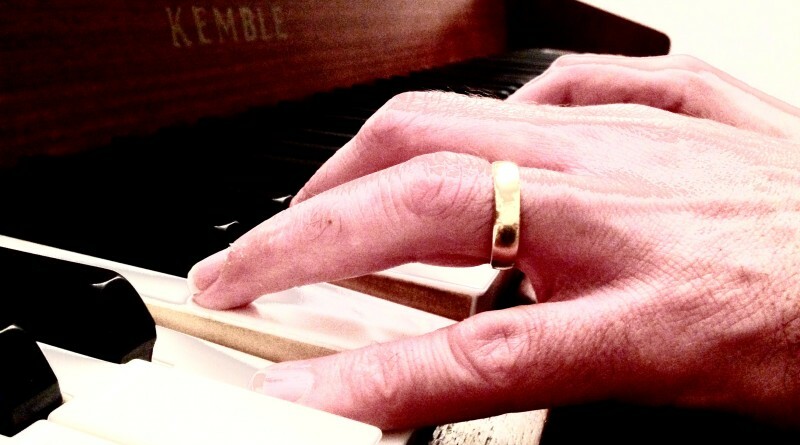 For the serious piano student or professional, the ‘real’ thing is a must. Cons – An acoustic piano, sometimes referred to as a ‘real’ piano, has no electronics inside at all. It is entirely manual and mechanical. Actions inside the piano create the sound. There is no volume control and no headphone socket. This means you need to have understanding neighbours or a detached house! The piano is a large and very heavy instrument. It is very difficult to move. A real piano will also need tuning, repairs and maintenance every year. 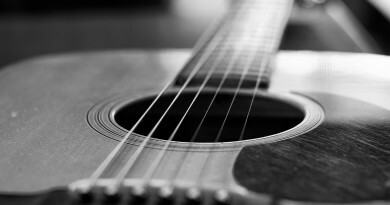 Like any acoustic instrument, wear and tear can degrade the quality of the sound produced. It is delicate and fragile and must be looked after. Keeping it in a room where you can control the temperature and humidity is essential. A digital piano offers silent practice for a busy family home. Pros – A digital piano will never go out of tune. You can play at any time of the night or day without disturbing anyone else. Some headphones provide a better sound experience than the built-in speakers as well. Most digital pianos also allow you to record your playing. Some will even teach you how to play a range of repertoire. New songs can be added by connecting the instrument to the internet. Some digital pianos are substantially cheaper than an acoustic piano. A keyboard is a lighter, smaller option to learn on. 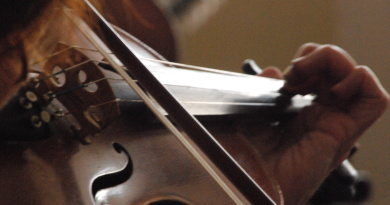 Many have reproduction sounds of every instrument you can think of. There may even be a drum kit and some sound effects. The opportunities for creating original music are endless. Best of all, a keyboard could be portable enough for gigging, so you can always use your own instrument. Cons – Even the best digital pianos cannot create the full wealth of tonal qualities achieved on an acoustic instrument. Pedals, in particular, are troublesome. They are either on or off, rather than offering a full range of shading like an acoustic piano. Some keyboards can’t take a pedal set at all. The keys of a keyboard or digital piano are rarely weighted or coated to feel like a real piano keyboard. This can be distracting and detract from the performance experience. The instrument itself can feel lightweight and wobble when you play. A stage piano has fully weighted wooden keys. This gives the most realistic feel, but it still relies on the samples within its memory. Those samples then need to be played through speakers rather than from a direct contact with strings. This can feel and sound very artificial. The sound response is programmed by someone other than the player. To make music, any instrument will do. To learn and master an instrument, then access to the ‘real’ thing is needed. The higher the quality of the instrument, the better the sound. This applies to both digital and acoustic instruments. 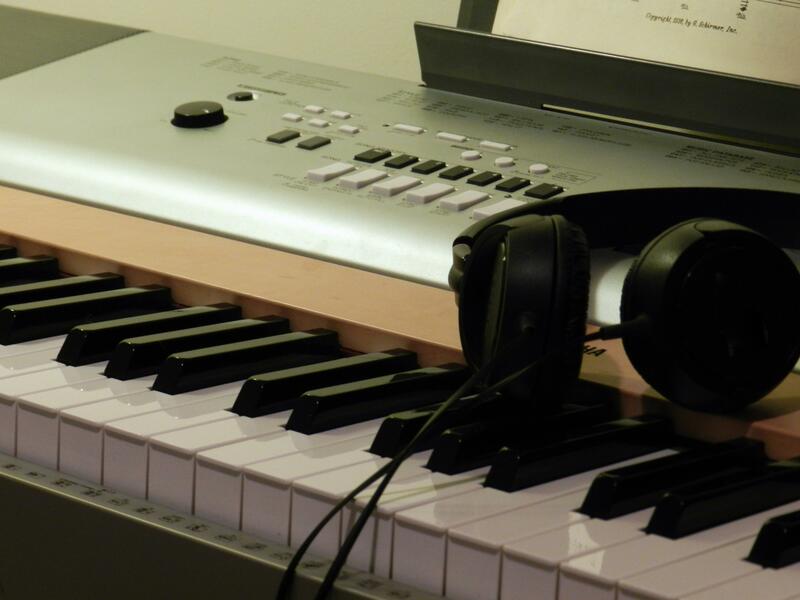 For practice and early lessons, a keyboard or digital piano is ideal. It’s less of a commitment financially for the parents. 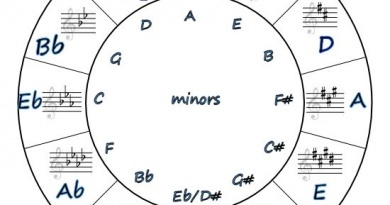 They are similar enough to acquire all the basic skills needed for piano playing. However, to progress and master the piano, a good quality acoustic instrument is needed. Which will you choose?